Paulina, the reigning Queen Bee at Ghana’s most exclusive boarding school, has her sights set on the Miss Universe pageant. But the mid-year arrival of Ericka, a new student with undeniable talent and beauty, captures the attention of the pageant recruiter — and Paulina’s hive-minded friends. 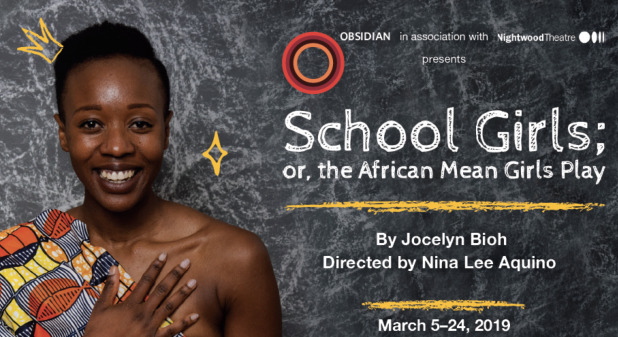 Jocelyn Bioh’s buoyant and biting comedy explores the universal similarities (and glaring differences) facing teenage girls across the globe. How far would you go to be Queen Bee?